An amazingly drinkable beer that takes it easy on the ABV, but not on the flavor. 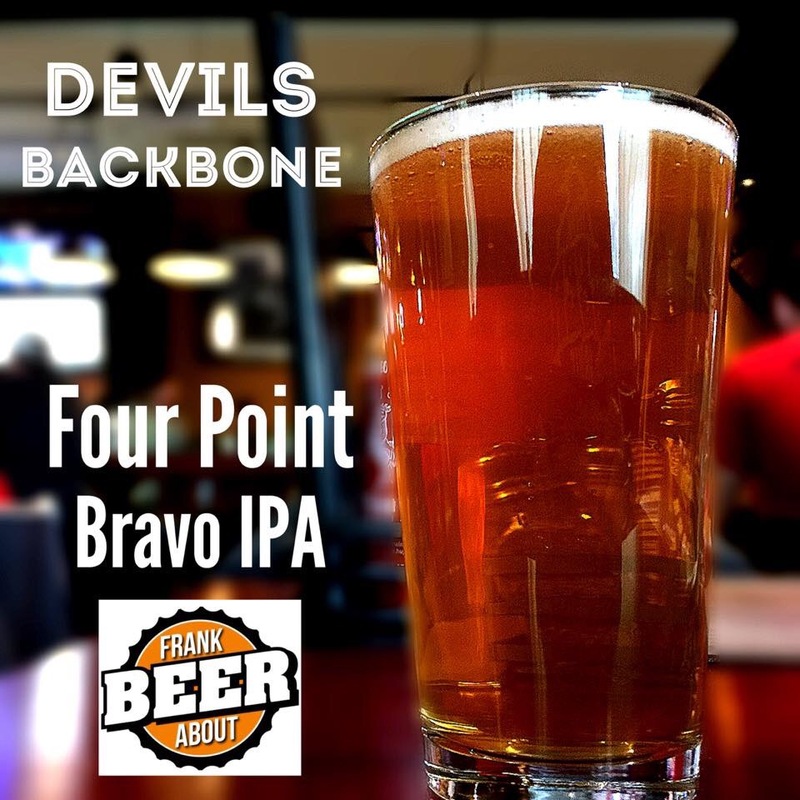 So we messed up the name – but Devils Backbone didn’t mess up when they made Bravo Four Point IPA. This is Bravo Four Point IPA from Devils Backbone Brewing Company, and it’s delicious. We were already big fans of DB’s craft beer lineup because of their approachable, balanced taste, and this definitely followed suit. 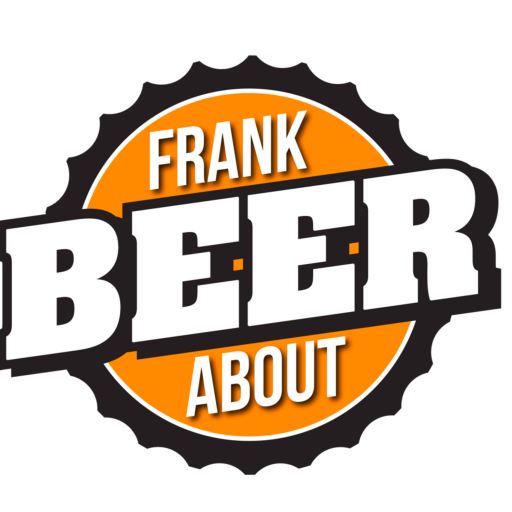 It’s an orangey-gold color with good carbonation and a surprisingly strong aroma of hops. To be honest, I was initially a bit leery, expecting it to have an equally strong hoppy bitterness. It doesn’t. To be fair, it does have a hoppy flavor, but their selection and careful balance of those hops netted a slight grapefruit flavor that really wasn’t overly bitter. In fact, it even had a subtle sweetness to it. A really nice bonus (and surprising for an IPA) is that it’s only 4.4% abv, so it’s as easy to drink as something like Budweiser. Like most of the Devils Backbone line, this one is one we’d recommend to almost anyone. Hop haters will likely want to give this a pass, but it’s a great one for anyone looking for an entry into IPAs, particularly if you already like pale ales like Sierra Nevada. As for us, we can’t wait to have another pint.